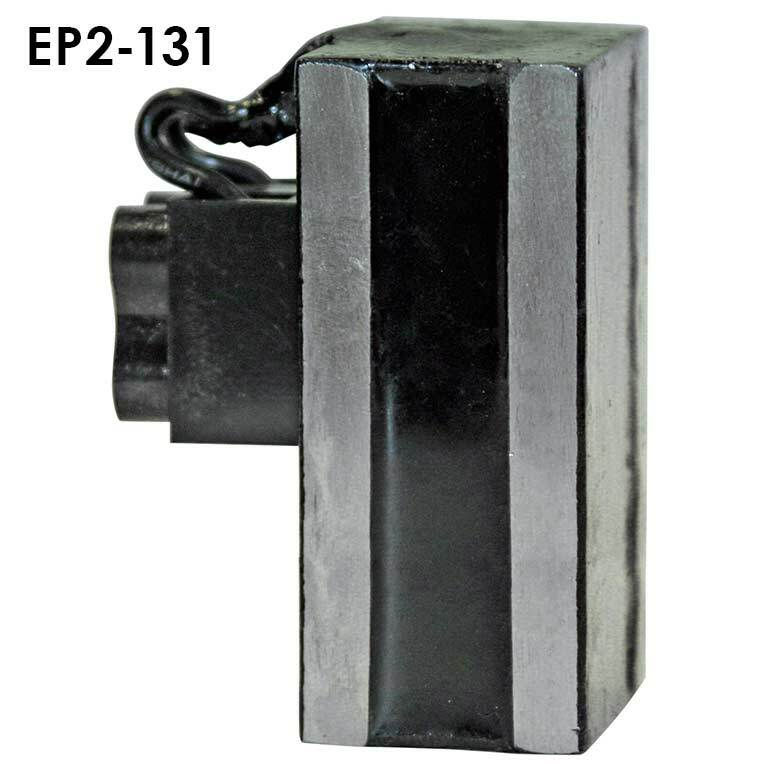 Our Rectangular Parallel Pole Electromagnets offer On/Off capability and can be controlled in an automated sheet metal handling system. Through the application of controlled DC electrical current, electromagnets have the ability to hold and release ferrous material on command. 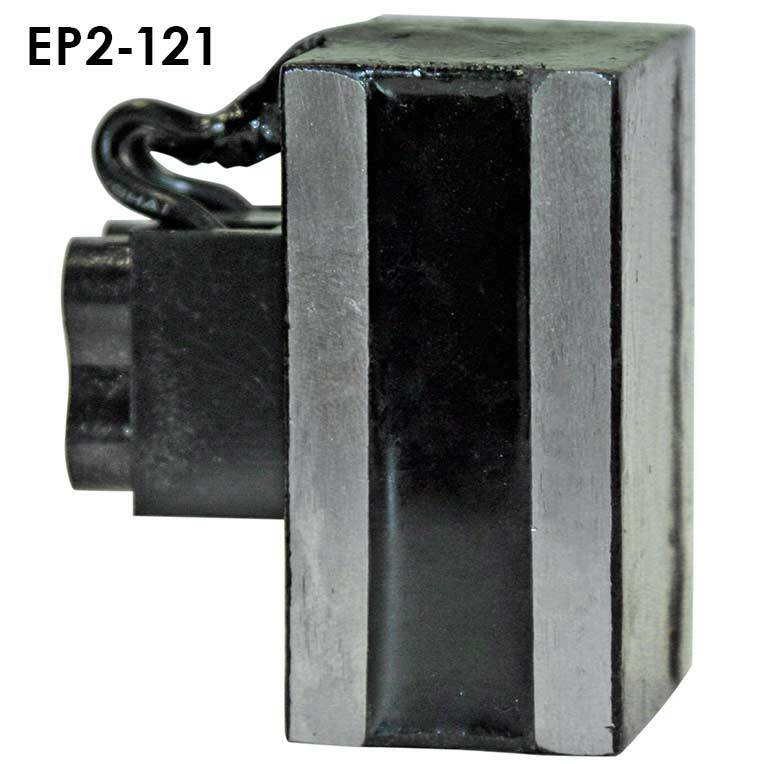 These rectangular parallel pole electromagnets offer broad application potential due to their ability to deliver improved reach out through air gaps (ie. painted, plated & coated surfaces). 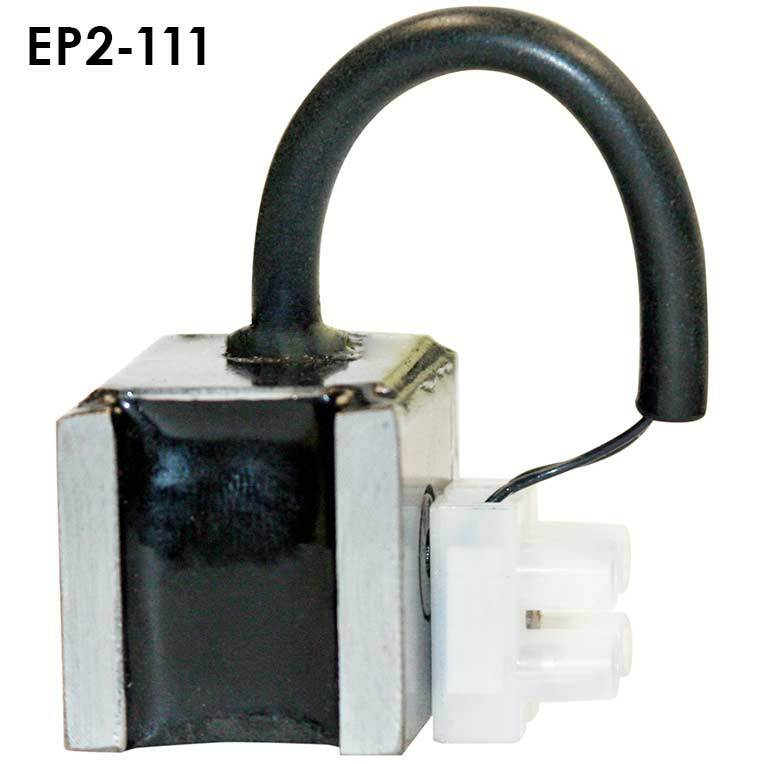 With extended reach out, these magnets can operate where parts have uneven surfaces or odd shapes by using custom machined pole shoes for these applications. 110 VDC Available Upon Request. Call for information.